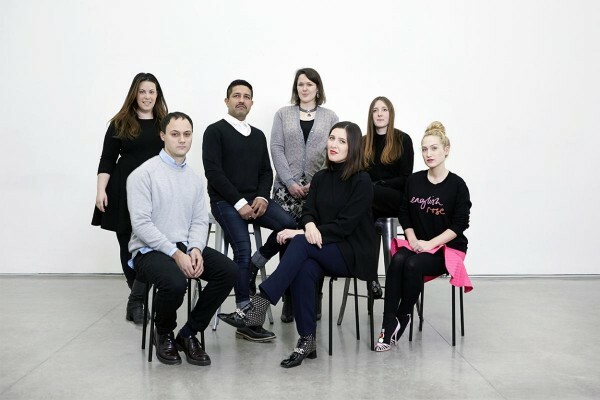 The BFC/Vogue Designer Fashion Fund shortlist 2015 has been announced. Emilia Wickstead, Holly Fulton, Mary Katrantzou, Michael van der Ham, Mother of Pearl, Osman, and Sophia Webster have been selected. Shortlisted by the Fund Judging Committee, each of the nominated designers was selected as they are in a strong position to develop into a global designer brand representing the best of London’s thriving fashion talent. The winner of the award will be announced Tuesday 24th March 2015. The BFC/Vogue Designer Fashion Fund provides one designer with a bespoke, high-level mentoring support program over a twelve-month period, as well as a £200,000 grant to provide necessary infrastructure to take them to the next stage in their business. Chaired by Alexandra Shulman, Editor of British Vogue, the Fund Judging Committee comprises representatives from those supporting the Fund, as well as industry professionals. The judging panel includes: Alexandra Shulman, British Vogue, Caroline Rush, British Fashion Council, Ian Lewis, No.14 Savile Row, Mary Homer, Topshop, Mrs. B of Browns, Naomi Campbell, Samantha Cameron, Sarah Manley, Burberry, and Susanne Tide-Frater, Farfetch/Victoria Beckham.